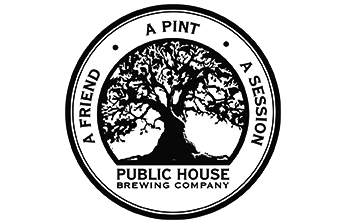 Public House Brewing Company has enjoyed steady growth since their inception in 2010. 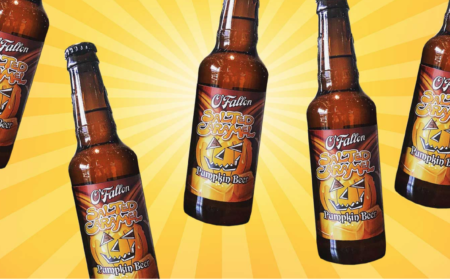 As Rolla’s first brewery operation, it was an instant hit, selling out their first batches within their first week of business. Now expanded into St. James (next door to partners, St. James Winery), Public House is a popluar destination for townies and visitors alike, featuring live music, food, special events, and several award-winning beers including Rod’s Cream Ale and Revelation Stout.